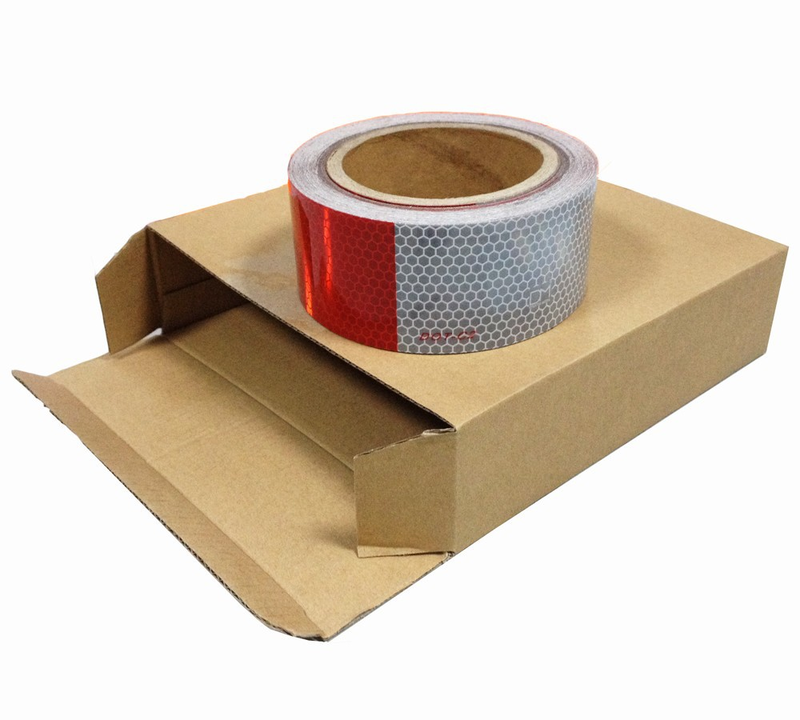 Retroreflective Microprismatic marking tapes designed for application to the rugged outdoor use on the sides and rear of trucks, trailers for enhanced visibility and detection. The reflective marking consists of prismatic lenses that are formed in a transparent, synthetic resin, sealed and backed with a pressure sensitive adhesive and clear poly liner. Applied to Properly prepared surfaces conspicuity reflective marking tape provides seven years of performance. 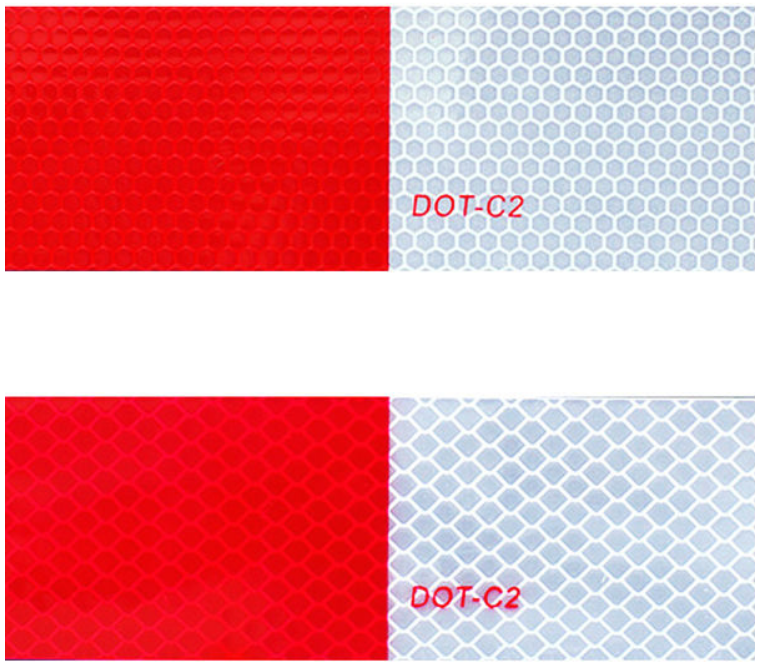 DM Conspicuity marking tapes meet or exceed FMVSS 108 requirements and got DOT-C2 Certification Mark. Base material: PMMA, mettalized prismatic structure. 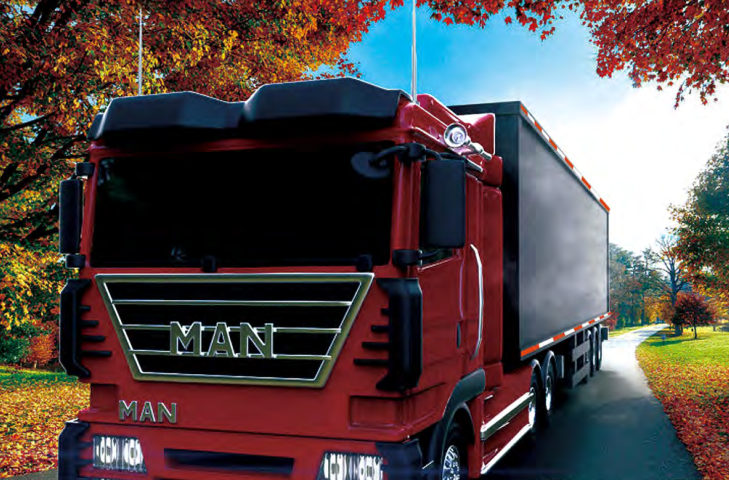 Application: Truck, trailers, school bus and other large and long vehicles. 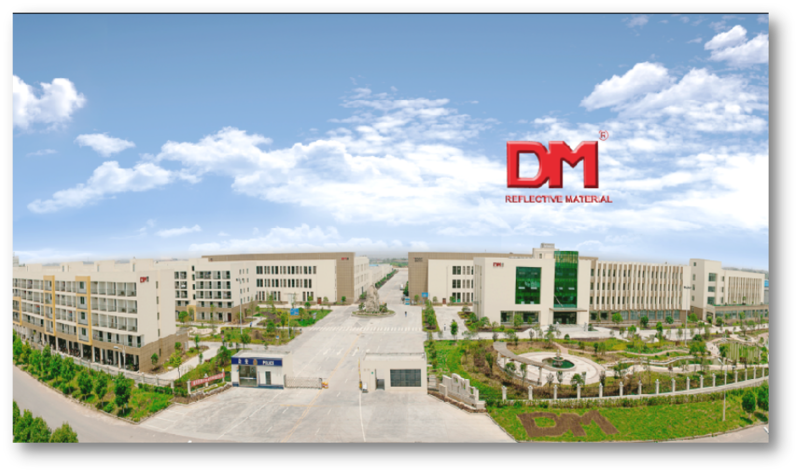 DM is a leading manufacturer of reflective material in China and one of the biggest companies manufacturing and supplying Reflective Sheeting, reflective fabrics, photo luminescent films, traffic signs, safety garments and vehicle reflectors world-wide. 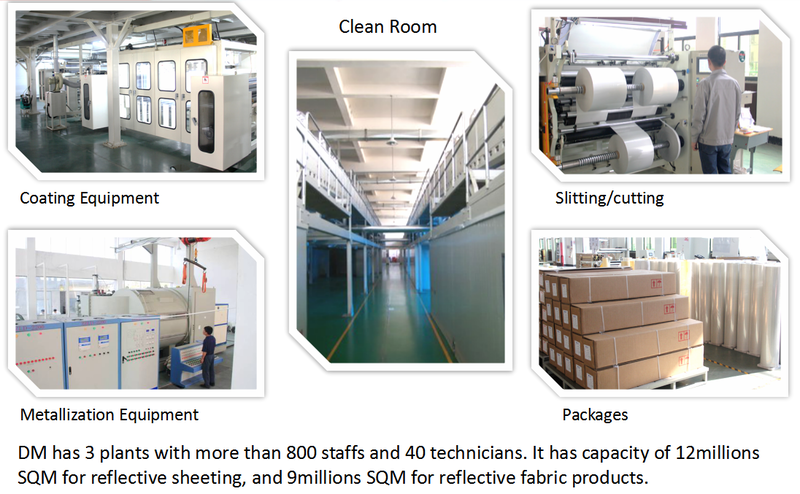 DM developed and has patents for various kinds of Reflective Material. 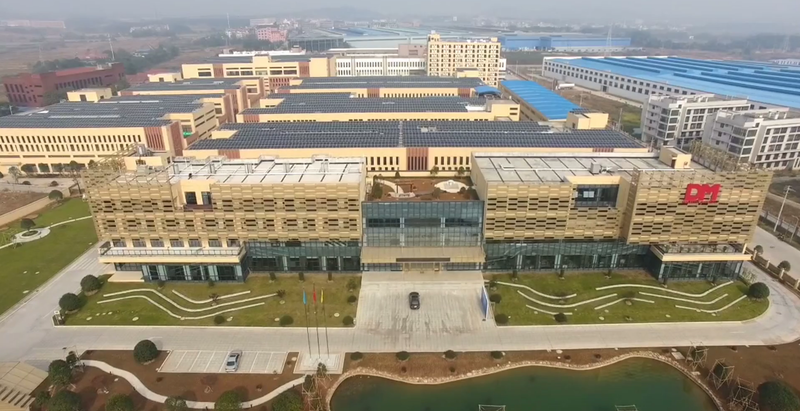 DM is the first company manufacturing Prismatic Reflective Sheets in China, and competes worldwide with 3M, Avery Dennison, Orafol and other manufactures. 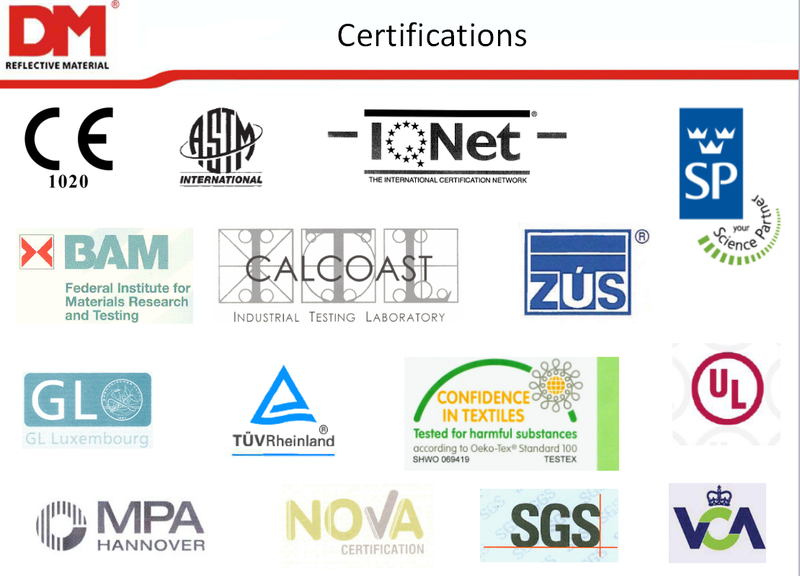 DMLITE products comply with and exceed specifications of ASTM D 4956, EN12899, ISO 7591, L-S-300C, AS/NZS 1906, EN ISO 20471, ANSI 107, ECE R 104 etc.. DM is dedicated to develop, produce and sell the high quality reflective material and trying the best to make every customer/partner satisfied. Looking for ideal DOT-C2 Manufacturer & supplier ? We have a wide selection at great prices to help you get creative. All the Consipicuity Marking Tape are quality guaranteed. 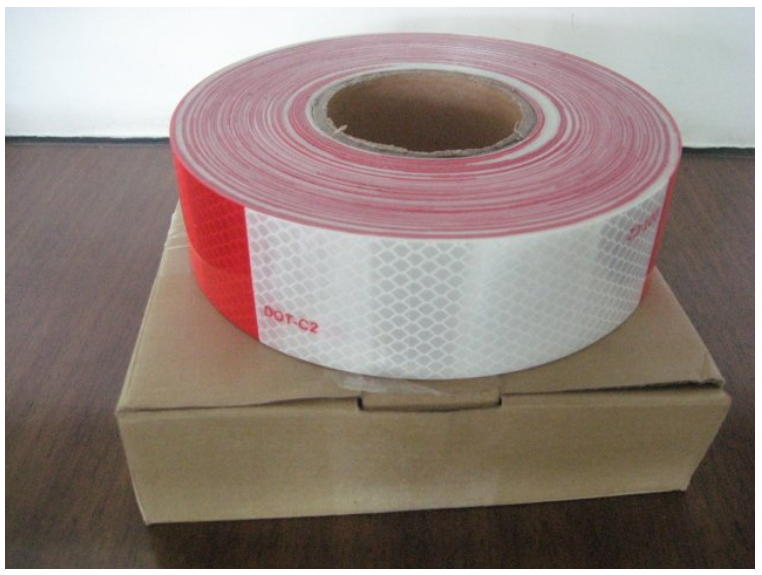 We are China Origin Factory of Vehicle Marking Tape. If you have any question, please feel free to contact us.